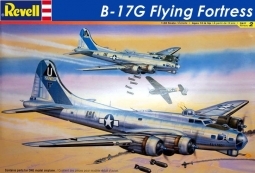 Memphis Belle is the nickname of a Boeing B-17F Flying Fortress that was used during the Second World War. 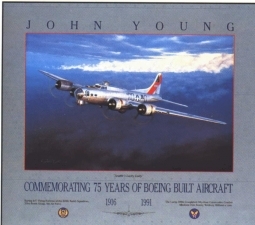 It was one of the first United States Army Air Forces B-17 heavy bombers to complete 25 combat missions with her crew intact. The aircraft and crew then returned to the United States to sell war bonds. The aircraft is being restored at the National Museum of the United States Air Force at Wright-Patterson AFB in Dayton, Ohio with plans to put it on display May 17, 2018. 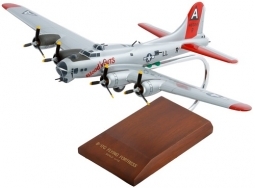 Desktop Model Boeing B-17F Flying Fortress "Memphis Belle"
Scale: 1/63, Wing Span: 19.75", Length: 14.25"